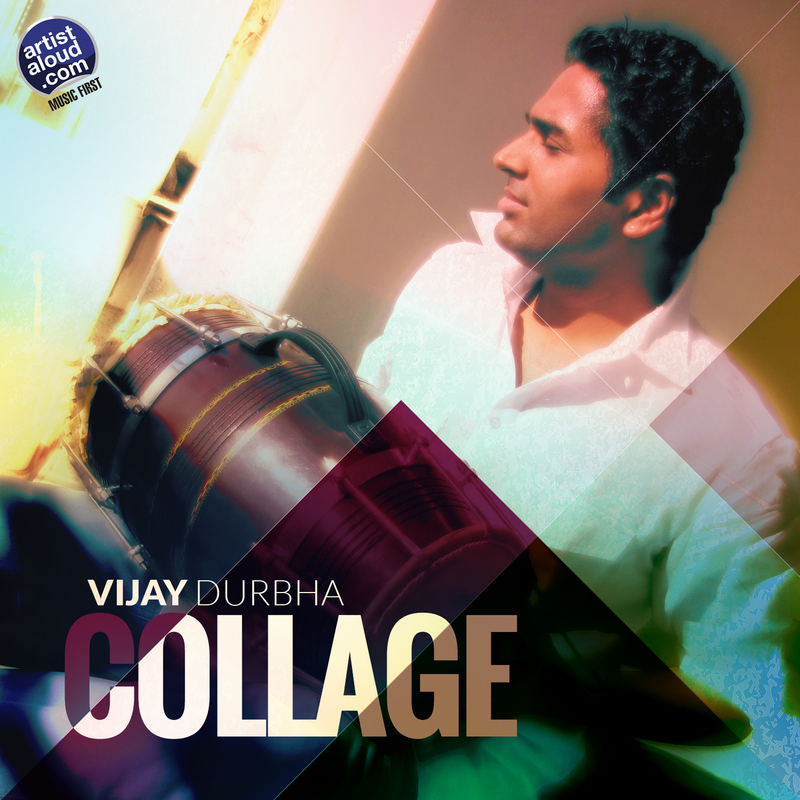 Vijay Durbha may be a one-man band but, on his first digital ‘Collage Album’, he utilises a stellar cast of singers for support: Kalpana Patowary, Karsan Sagathiya, KS Chitra, OP Rathore, Mahalaxmi Iyer, and Mohit Chauhan. He focuses on their respective vocal talents through the gamut of various genres on this album: pop [Janana], dance [Boondon Ki Baraat], mainly instrumental [Mood Of The Monsoon, Togetherness], folk [Mera Dildar], devotional [Saraswati Invocation], a combination of new age with spoken words [Patjhad Ka Sapna, which also appears as an instrumental], and even jazz [Haseen Shaam]. All this is supported by what is now becoming Vijay’s musical style: a full dynamic sound overflowing with the power and passion of his musical influence[s], mixing intense rhythms and virtual grand-scale orchestrations with a flair for varied melodies, and poignant lyricism, courtesy his mother, who goes by the pen name of Swahili, on eight of the nine tracks! Vijay’s production is augmented by electronic instrumentation combined with the sounds of flute, sitar, santoor, violin, and what appears to be the ghattam, adding additional texture to Vijay’s compositions. This is a surprisingly pleasant album that retains an appropriate collage of warm feelings. 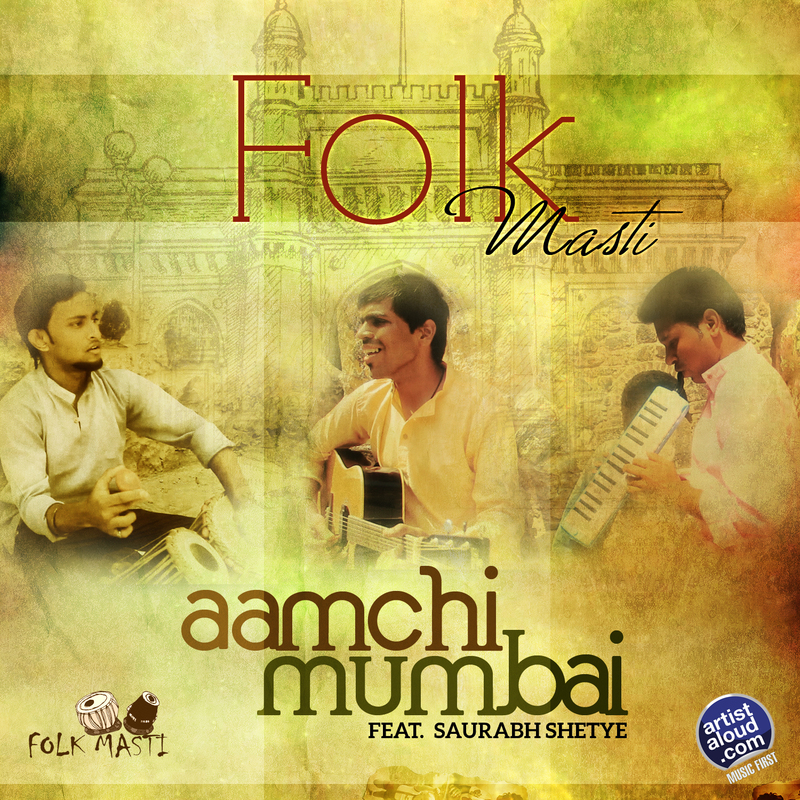 From Mumbai arrives a trio of musicians – Vipul Panchal [vocals, guitar, lyrics], Sachin Guldagde [keyboards], and Roshan Aade [percussion] – who go by the name of Folk Masti. The name of the band goes well with their sound that wonderfully wavers its beat and, with it, effectively broadens and quickly enlivens the song by abandoning the conventions of genre-rivalling ballads for a richly textured pop sound. While the lyrics speak about respecting hometown Mumbai and adapting to its [quick?] pace of life, special mention is required for the lively keyboard accompaniment that arrives and disappears to near perfection. “Aamchi Mumbai” is sprightly and appealing, much like the city itself! 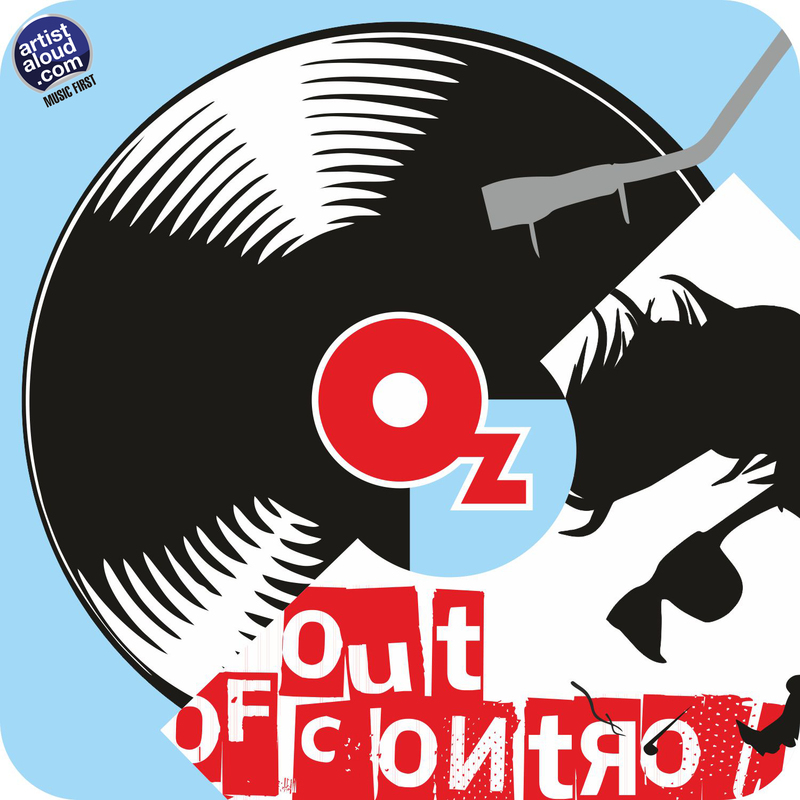 The Mumbai-born former Omkar Chikhalkar, who calls himself Oz, has now resurfaced as a solo artiste with a fresh musical identity and rap approach on “Out Of Control”. Getting help from hip hop new school producer Yantam and debuting a video on YouTube, Oz’s sound is lean, his rapping tough and fluid, and his subject matter – in a manner of saying – speaks for itself. The results seem to have worked well for this young rapper, who has sung, written the lyrics, and composed the music for “Out Of Control”, which is backed by the effective usage of keyboards, resulting in the musician becoming a kind of rap-synth wizard of Oz.